I joined around July 2011, made projects over time but stopped making them in April 2013. I'm a little inactive now, but I will reply to comments and stuff whenever possible. 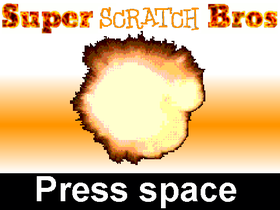 Mainly because scratch 2.0 became worse than scratch 1.4, that kinda put me off doing projects.